There are many different ways to do this, one is to split services (webserver,mysql, ftp) over different Pi’s. 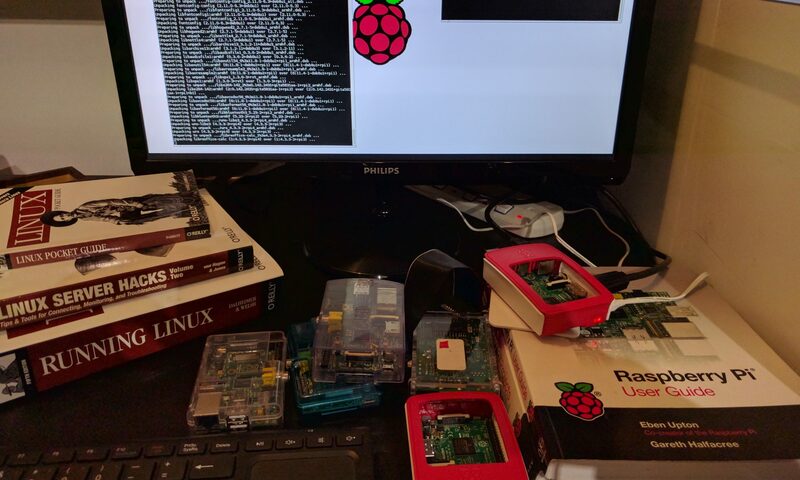 Another is to split the files across Pi’s (images on one, html on another etc). But in my opinion, the best (and most complicated) way to achieve load balancing is to setup one Pi as a nginx proxy to distribute the load to the two Pi’s hosting the same files. You can even set how much load is distributed to each Pi!